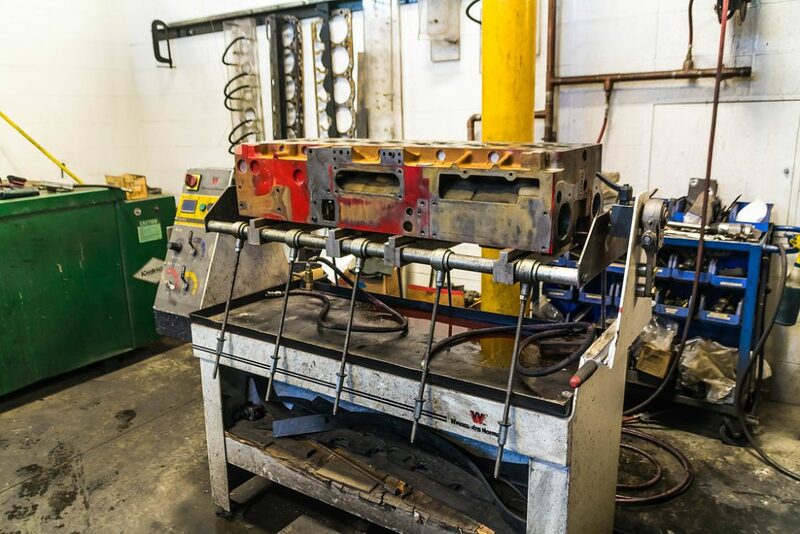 At any given time, you can expect to find engines torn apart in at least half of our shop bays. 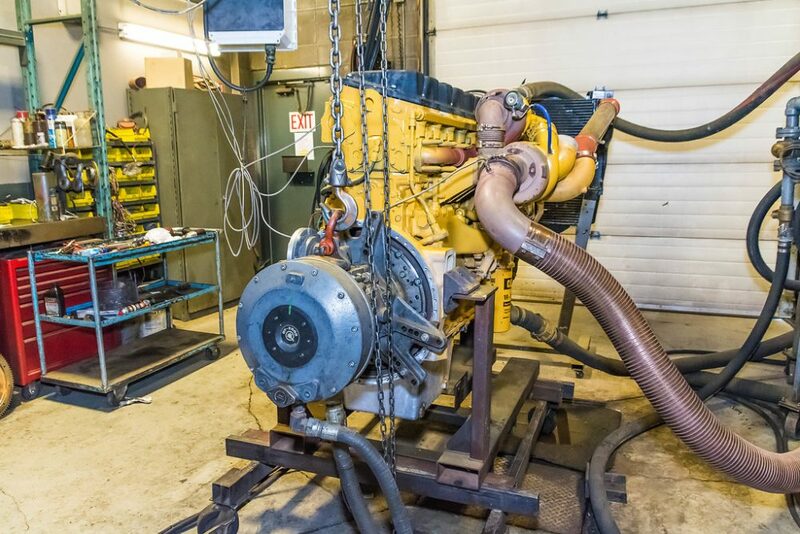 Known as the “Diesel Doctors,” our focus is on diesel engine repairs, overhauls, and maintenance, and we make every effort to deliver timely and reliable service so you can get back on the road, doing what you do best. We also stock a massive inventory of parts and rebuilt engines, so there’s no time wasted waiting for parts to get your service completed. We understand the urgent nature of your business and always do our best to accommodate our customers’ requests. 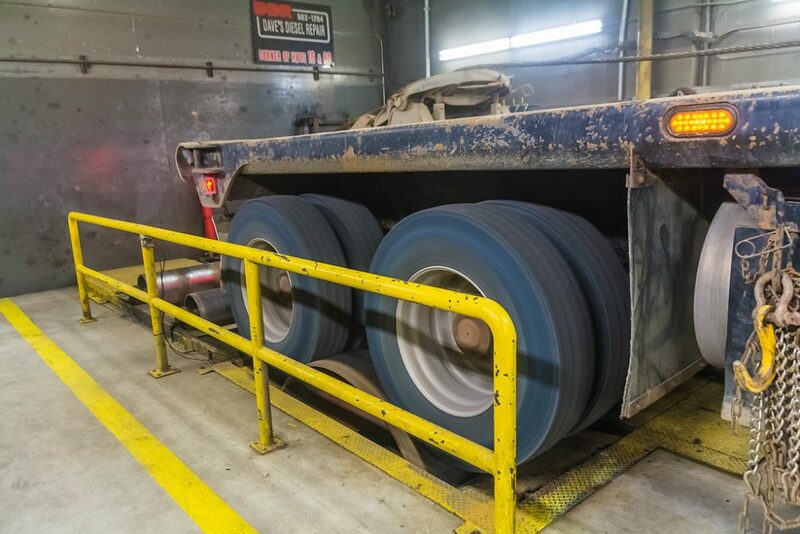 For more information on parts we carry and what’s currently in stock, contact our parts department today! 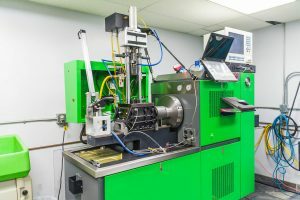 In addition to our machine shop and dyno services, Dave’s is one of the few repair shops in Alberta that can say they have a fuel injection room on site. This room allows us to run the fuel injector on a cam box and replicate live conditions, calibrating each injector independently to get them all running equally and balanced. The result is a smoother, more powerful, and more economical engine. Our fuel injection room also equips us to test and rebuild fuel injectors. An investment in testing can ultimately save our customers money by replacing only what is necessary. 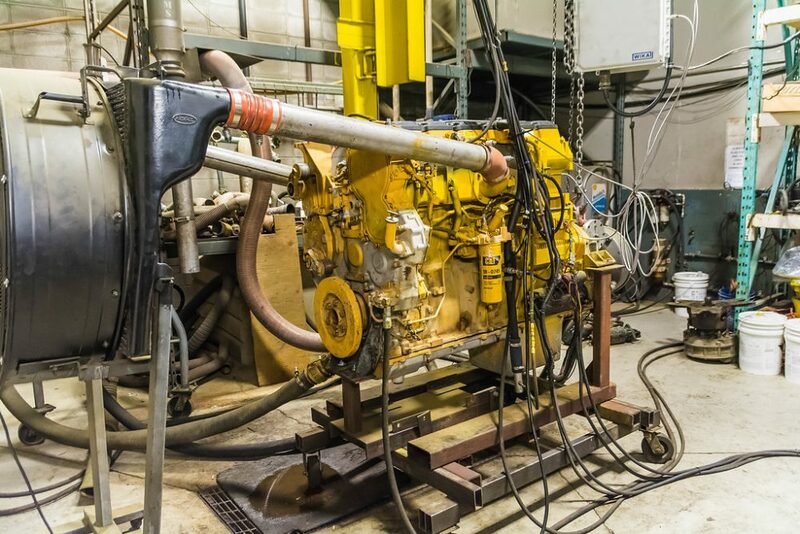 For more information on our diesel engine services, fuel injection room, or anything else, contact us today.